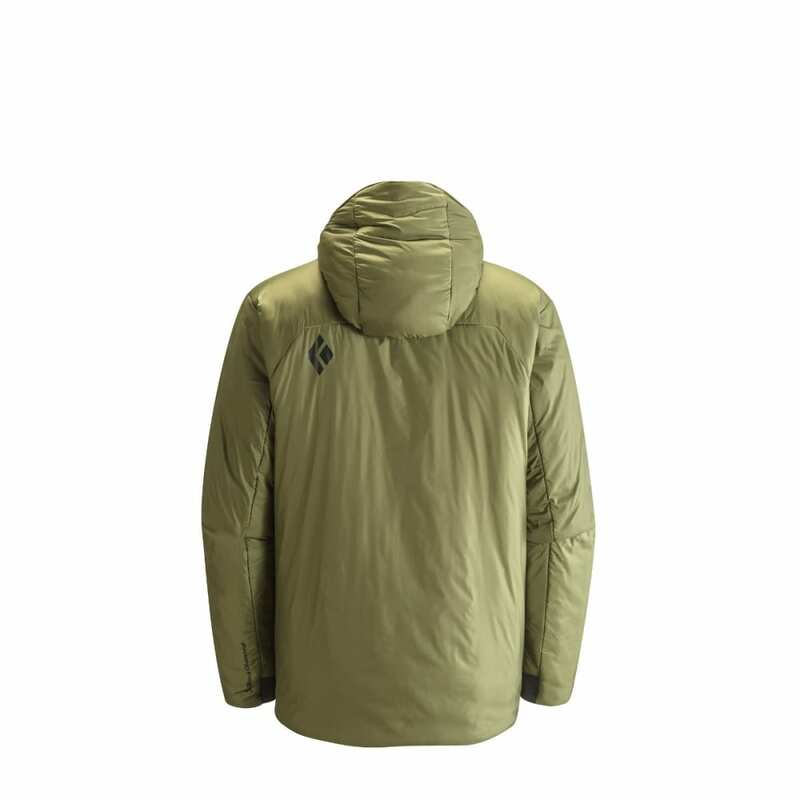 Designed to endure bail-worthy belay conditions on single-pitch ice routes and massive alpine objectives alike, the Black Diamond Stance Belay Parka lets you hunker down while your partner battles it out on the sharp end. 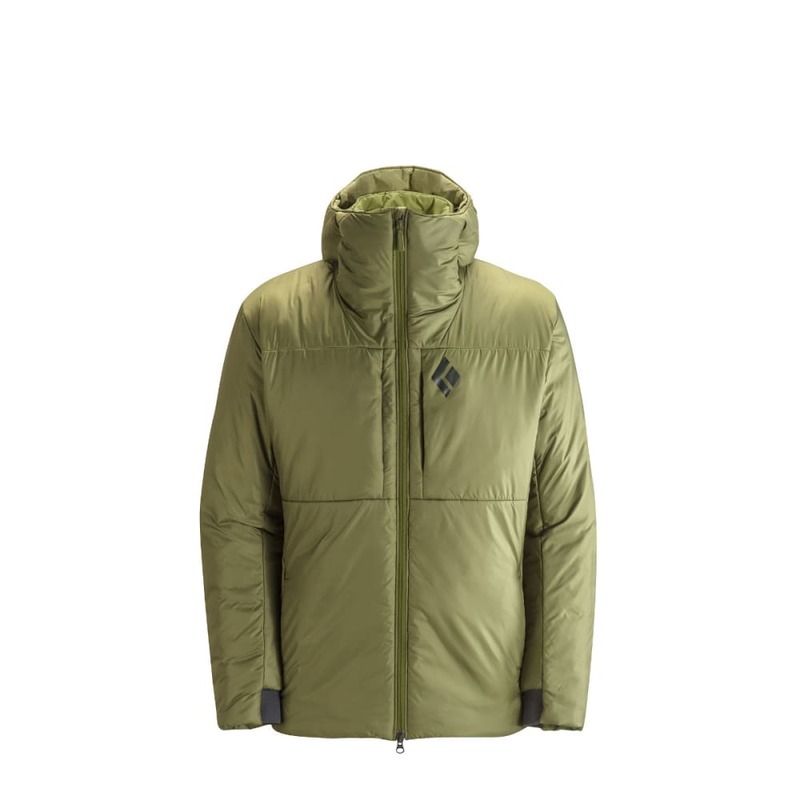 An extremely warm insulated jacket, the Stance is filled with two layers of lightweight, highly compressible PrimaLoft Silver Hi-Loft insulation that provide sleeping-bag level warmth, even when wet. A two-way center front zipper lets you wear the jacket over your harness while belaying, and oversized hand, chest and internal drop pockets accommodate gloves, water bottles and other essentials.